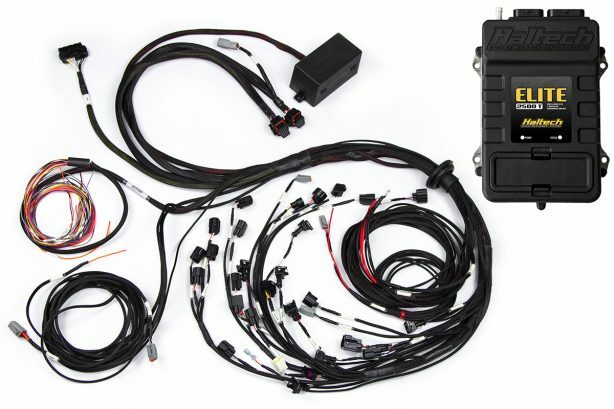 Ford’s famous Barra straight six is now supported by Haltech’s range of Terminated Engine Harness Kits. Planning a Barra swap? 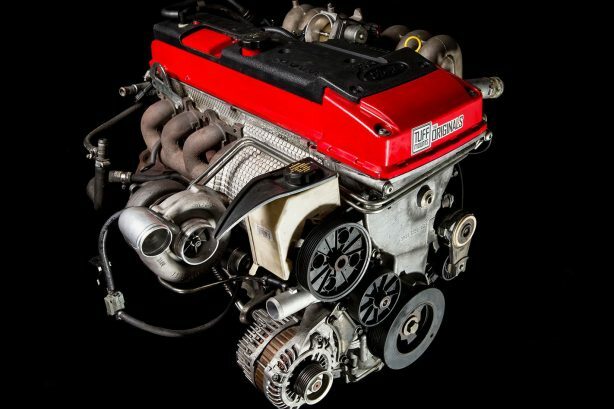 Building a Barra-powered race car? 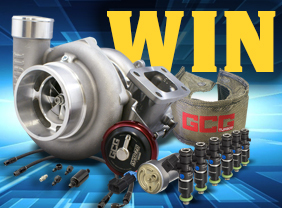 Haltech’s got you covered! 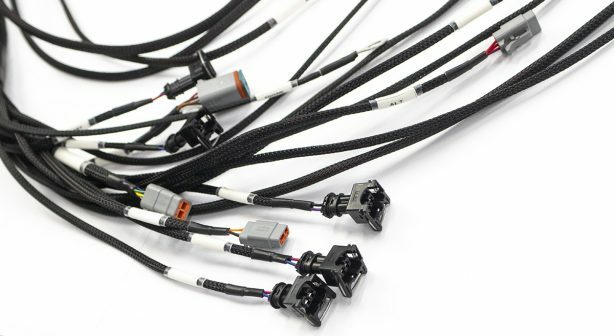 Haltech’s Terminated Harness is by far your easiest wiring solution for engine swaps or engine re-wiring. 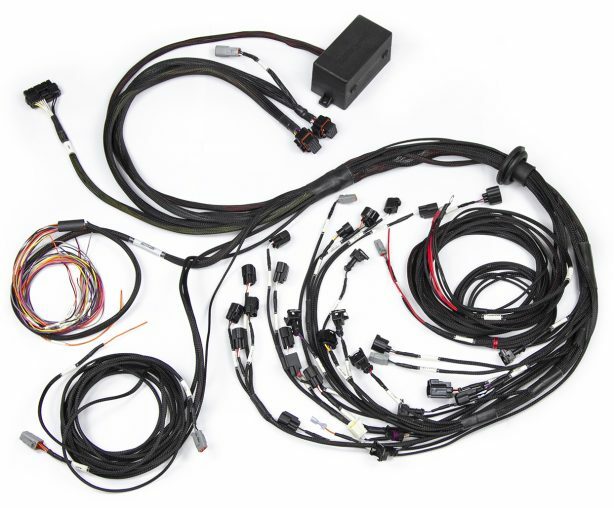 It’s made to suit a specific engine and comes terminated with ECU connectors at one end and all engine connectors at the other. Ford Falcon Barra FG with factory Bosch EV1 injector connectors.